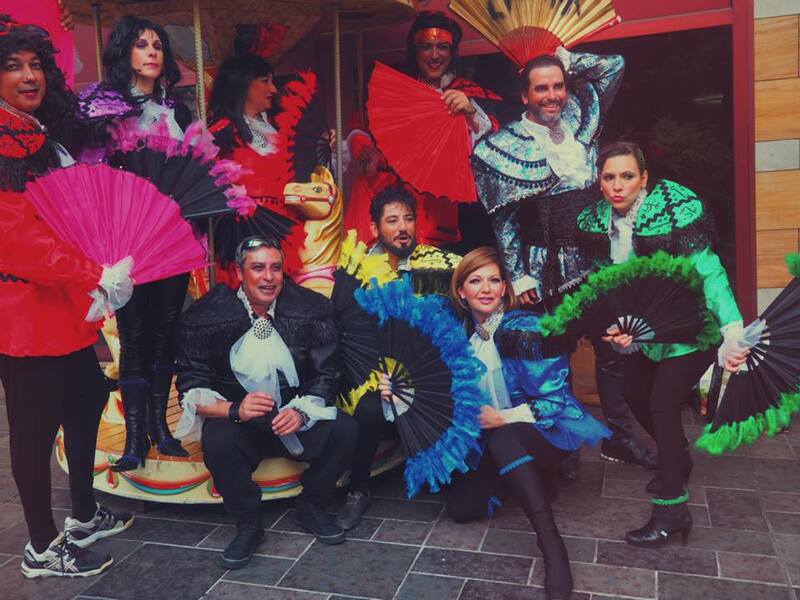 Back in February, James and me were lucky enough to be sent to experience the Santa Cruz de Tenerife Carnaval with Thomas Cook Airlines. Santa Cruz stands as one of the capital cities of the Canary Islands and annually hosts the second biggest carnival in the world after Rio! We spent just under a week exploring the city during it's electric carnival season and spent our days seeking out the best spots on the island. I've also written a blog post for Thomas Cook's website, which you may want to take a gander at, but I also wanted to share a few of my favourite snippets with you on Fox & Feather too. In all honesty, we spent most of our week drinking cheaper than chips sangria in the sun and nursing a daily hangover (typical Carnaval collateral damage). Between those long nights and heavy mornings we squeezed in a few other activities and sights that I thoroughly recommend if you're visiting this Canarian capital city. 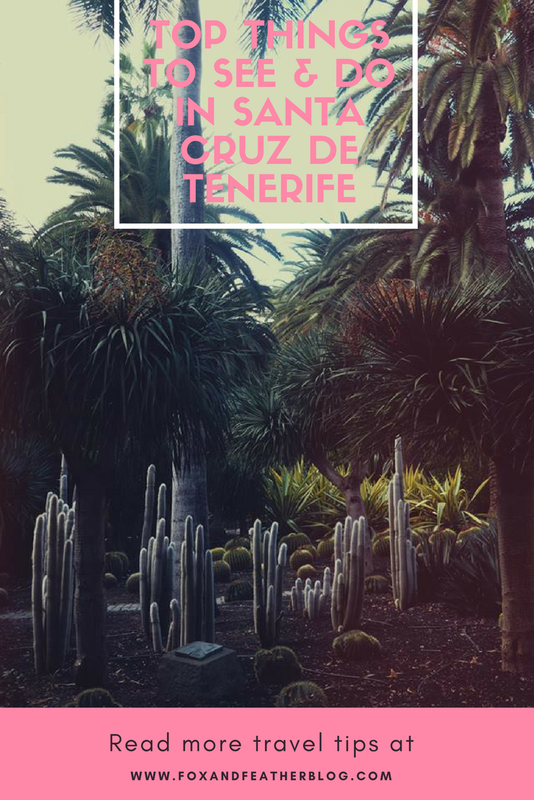 Santa Cruz is a little less tourist orientated than the south of Tenerife and boasts a more authentic Canary Island way of life than the south, however it should not be disregarded as a holiday spot as there is plenty to see and do around this magnificent city! Now, technically this doesn't count as Santa Cruz, but regular daily excursions run from the city to the Teide National Park. Take a day to explore the volcanic landscapes above the clouds in this beautiful national park that sits as the magnificent centrepiece of the island. 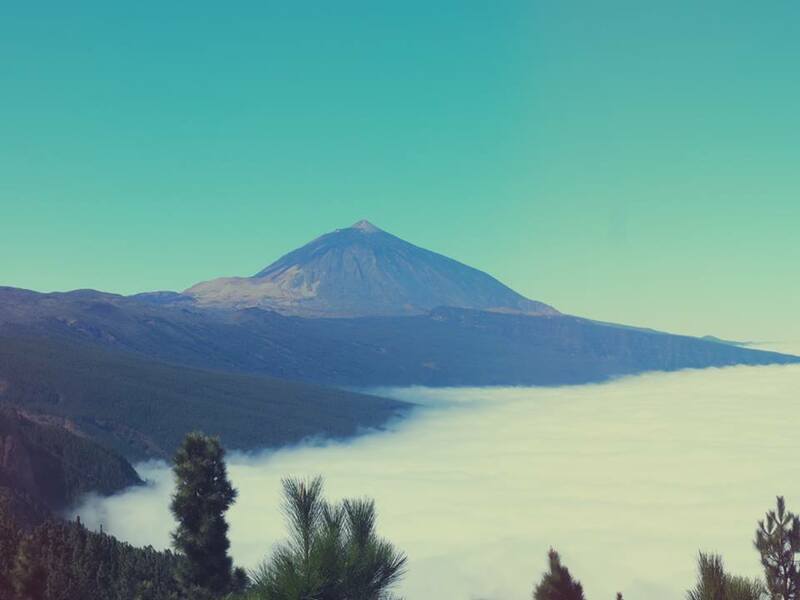 It's around a two hour journey to Mount Teide itself from the centre of Santa Cruz, but what a journey it is! You'll take the winding roads around the hills passing through the clouds and forested landscapes with stopping points for picture perfect opportunities. We travelled with Volcano Life who picked us up from our door step, but unfortunately we found we didn't have too much time to explore once we reached Mount Teide. In fact, we had an hour timeframe, which meant if we decided to take the cable car up to the summit (an extra 27 euros) we would only have had around 20 minutes to walk around. When we arrived there was a pretty lengthy queue to get to the cable cars, so I would advise you get there as early as possible in the morning to avoid unnecessary queuing times. The weather in the national park can vary dramatically. We were advised by the locals to dress warm as it can reach freezing temperatures. This led to a last minute panic buying trip at H&M in the city centre to stock up on jumpers and scarves. Typically though when we arrived it was around 28 degrees celsius, so we spent the day feeling uncomfortably warm. However, the next week we were told snow had completely covered the mountain landscape, so it's best to be prepared for both extremes! We stayed at the Barceló Contemporaneo hotel, which was situated a stone's throw away from the beautifully eclectic botanical garden, Parque Garcia Sanabria. The park itself hosts a collection of tropical plants and greenery from around the world alongside some spectacular water fountain features. There's nothing better in the mornings than taking a slow stroll through this breathtaking and enchanting garden. 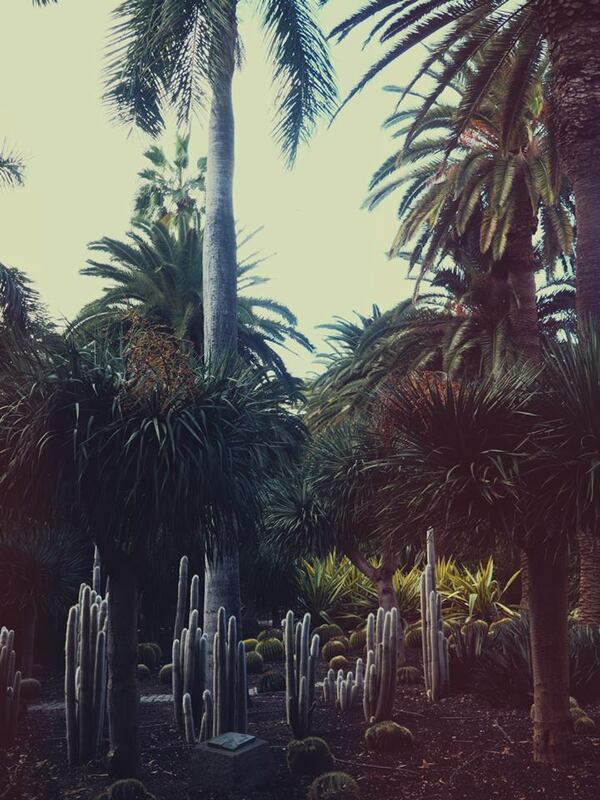 My favourite part of the garden was the cacti and succulent garden where you could walk amongst a variety of enormous cacti plants. If you look carefully you might also see a few lizards running amongst the rocks. On our first day I could swear I saw two parrot fly through the palm trees, but James is convinced they were just normal birds! 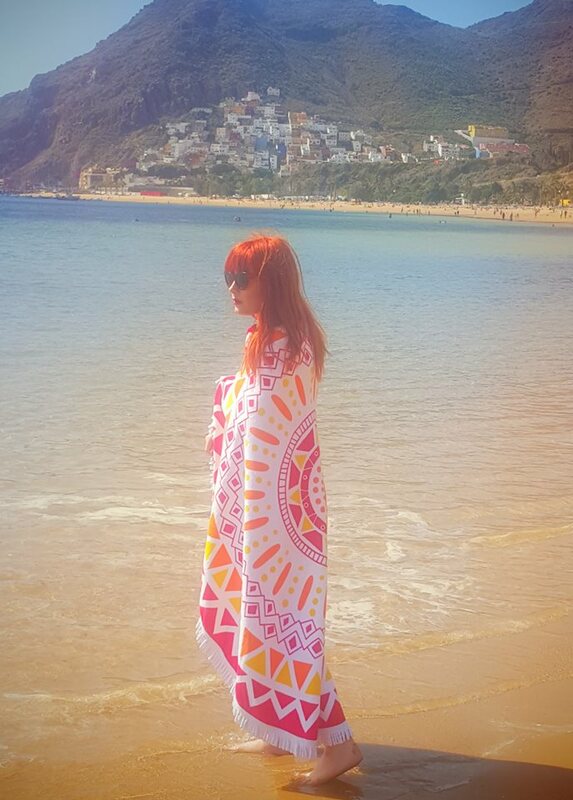 When you're visiting the Canary Islands, it's essential you spend at least one day at the beach even if you're a city dweller like myself. Although Santa Cruz is a built up capital city with a busy port in place of a beach, it's just a 15 minute bus journey to the tropical haven of Playa de Teresitas. Escape from the craziness of the city and relax amongst the sand and sea as tropical fish swim amongst your feet. There's nothing more re-energising than the power of salt water, in my opinion. Kick back underneath a palm tree with a cocktail from one of the scattered beach hut bars, although be wary these can be a little more expensive than the bars back in the city. As I mentioned before, we were incredibly lucky to visit Santa Cruz during its famous carnival season. 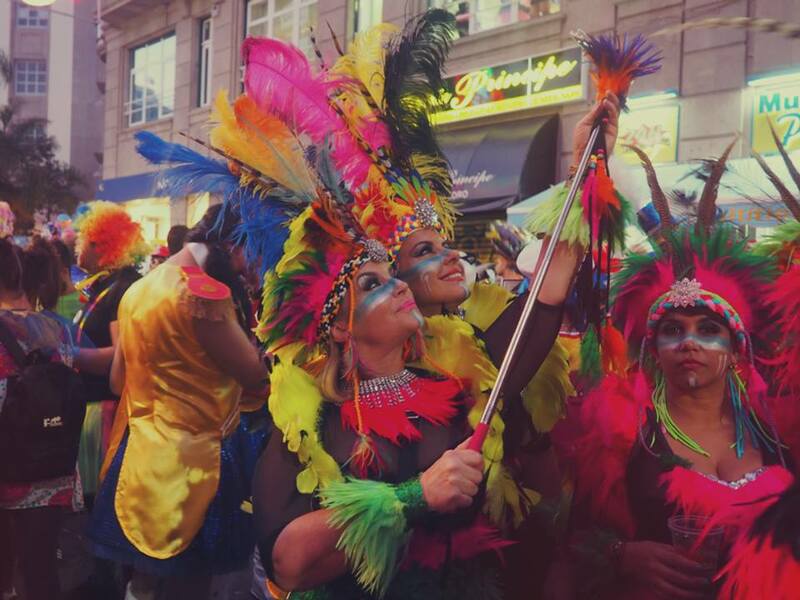 It was hard to know what to expect from the Carnaval, but we were not prepared for just how electric the atmosphere would be in the city that week! The island's residents really do not hold back on the partying or their extravagant costumes - absolutely anything goes! We thought we were prepared with a tropical prints, glitter face paint & rainbow sequins, but we were seriously underdressed! During the carnival season you're more likely to look out of place dressed down in regular clothes than you are in a full-out costume! The carnival lasts an entire fortnight and is free for everyone to attend. The streets of Santa Cruz are lined with pop-up bars, food stalls and fairground rides. During the day there's a schedule of spectacular, fantastical carnival floats and buses that pass through the streets, whilst crowds gather to gaze and wave them by. Whilst in the evening thousands upon thousands flock to party throughout the night. It's hard to describe the amount of people that flock to the city to party under the warm Carnarian starlight, but it's something we'll never forget. The days are incredibly colourful and light-hearted centred around the children of the island, but the night time comes alive for the party-goers. It really is warming how so many residents of all ages unite for these two weeks to celebrate their culture. We felt so honoured as travellers to be a part of it. One of my favourite parts of exploring new lands is meeting people. Meeting some of the locals and building friendships was one of the highlights of visiting Santa Cruz. If you have a beer with someone local and they'll be able to tell you so much more about the island than a guidebook ever can! We spent our evenings hazily romancing over the island with bar owners, tattoo artists and other locals. 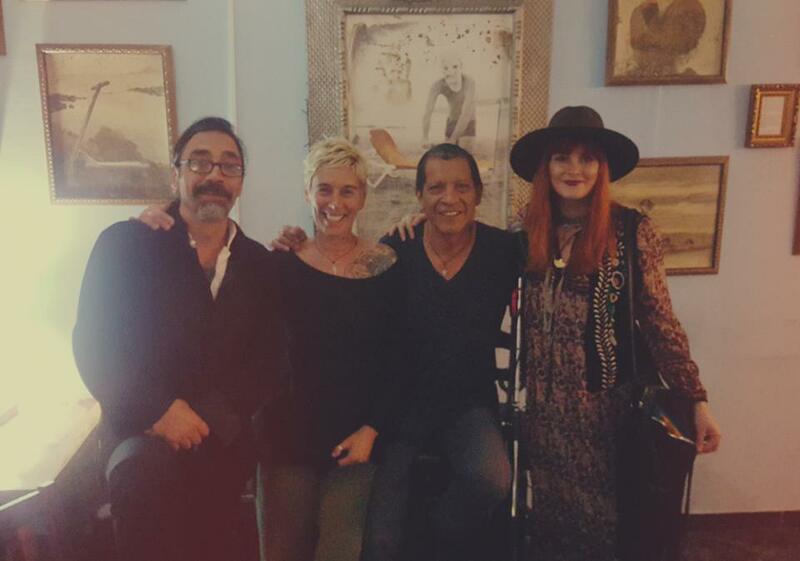 The people of Santa Cruz are some of the most welcoming in the world and will not hesitate in showing true hospitality. Omg I never knew there was so much to be discovered in Tenerife! This probably sounds terrible, but I imagined some sort of Benadorm-esque resort instead. The national park excursion sounds great and I've always wanted to visit a street carnival. I'll have to look into this place for next year :)!